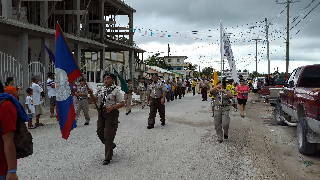 These are some events from the Corozal District of Belize, in 2015. 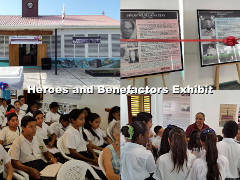 On February 2, 2015, the Heroes and Benefactors Exhibit opened at the Corozal House of Culture. Here are some photos from that opening. 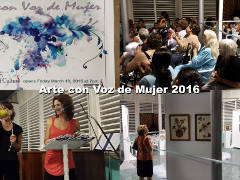 This exhibit (art with a woman’s voice) opened at the Corozal House of Culture in Corozal Town. 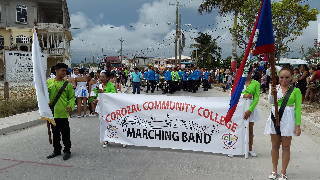 This one gave special honors to Vilda Romero, who has done so much for art in Corozal and Belize. 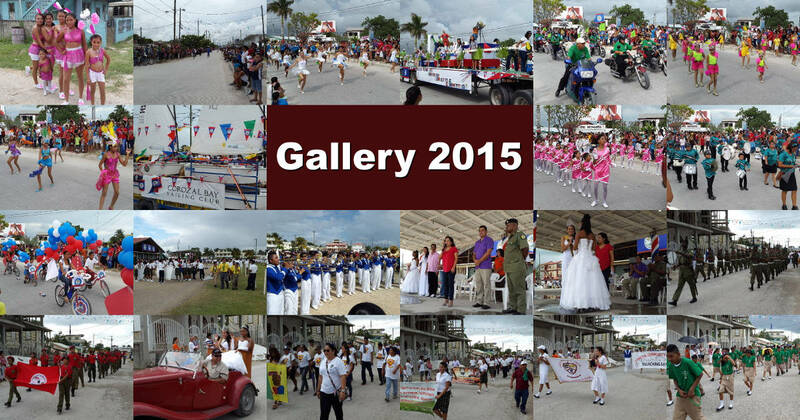 Printed from https://corozal.com — Corozal Gallery 2015.